Saturday, February 24, March 24, and April 21, 2017, 12:00 p.m. – 4 :00 p.m. Participate in a free community portrait series inspired by the work of Deborah Roberts. 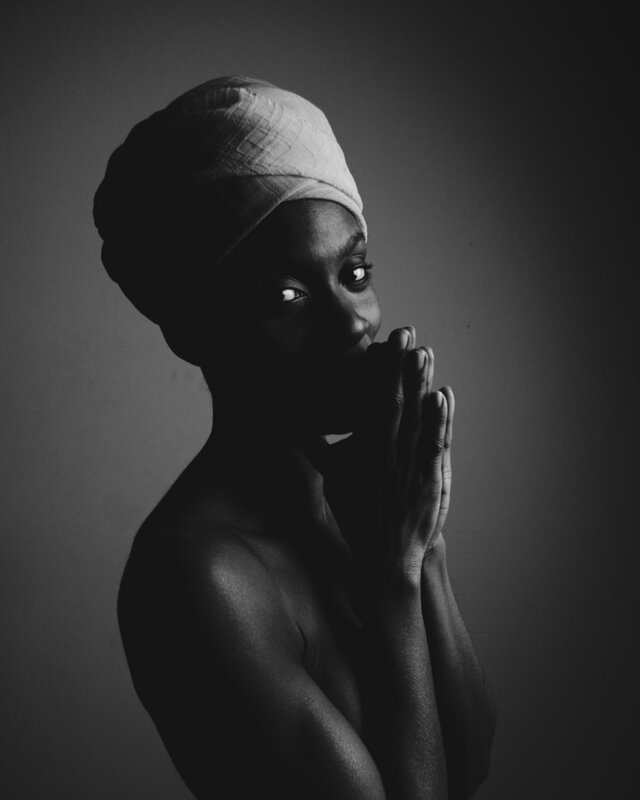 BLOOM celebrates and affirms the range of beauty found within the African Diaspora. Facilitated by celebrated photographer Melissa Alexander, BLOOM is a timely reminder that beauty is inclusive, accessible to all, and can be found within. BLOOM is free and open to all, and portraits are available on a first-come, first-served basis. February Edition can be viewed here. How does the rhyme go? "If you white, you're all right. If you're brown, stick around. If you're black, get back." Colorism runs deep within our culture and, I feel pretty confident in saying, we know the why's. History has shown us that the fairer your skin, the more accepted in our society you will be. Even with affirmative slogans, from "black is beautiful" to "black girl magic," dark skinned women are still the least desired of all black women, by and large. This baffles me. Dark skin is chock full of melanin and can be clothed in any color in the rainbow and look bomb af. It drinks sunlight and reflects moonlight like no other skin tone. PHYLLIS seeks to celebrate people of color in all shades, but special attention is paid to those who aren't . Feast your eyes on Georgette and all of her beauty. It is impossible to state that her skin is not black gold.